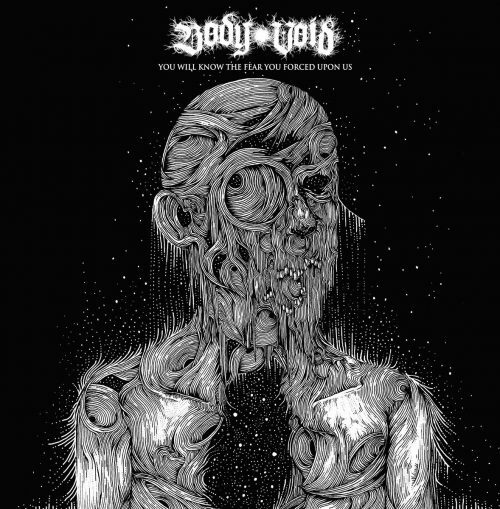 But for those of you who might have been a little concerned, fear not, as it looks like this week is going to be all about the underappreciated and the underground, kicking off with this quick smash ‘n’ grab review of the new EP from Body Void. Last time I wrote about these Californian crust-mongers I described their music as a disturbing collection of “doom-laden, sludge-soaked, and filth-encrusted soundscapes”, and that description remains as painfully apt as ever across the length and breadth of this EP. 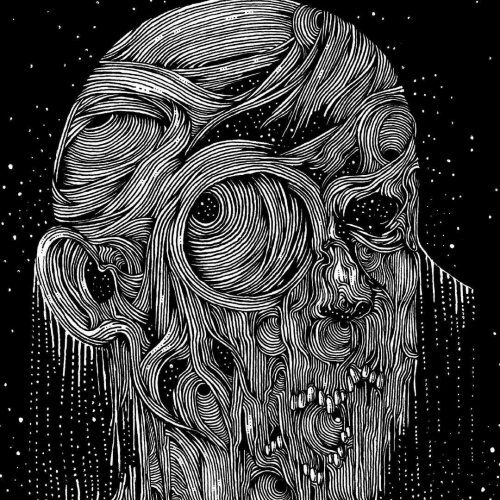 Much like the morbid yet hypnotically detailed artwork which adorns its cover, You Will Know the Fear You Forced Upon Us is a stunningly dark and deeply horrifying, yet also disturbingly mesmerising, piece of work that offers absolutely no quarter and doesn’t give a flying [expletive deleted] about any notions of accessibility or restraint. The sheer heaviness invoked during the first half of “Die Off” – all humongously dense, hideously distorted guitars and screeching, scarified vocals, delivered at a dragging, bare-flesh-on-broken-glass crawl – borders on the absolutely apocalyptic, and the second half somehow manages to maintain this same sense of ominous, oppressive dread and disgust even as things slowly but surely build towards a sadistically sludgy stomp that, with very little hyperbole, sounds like the literal/metaphorical end of the world. It’s an impressive feat, make no mistake about it, to sustain this level of intensity and interest over such a long period of time, but what makes it even more impressive is that the terrible trio manage it not once, but twice, with the sickeningly savage doom-punk of “Fascist Cancer” picking up pretty much right where its predecessor left off, only to then spend the next eighteen-or-so minutes getting slower, lower, and nastier than ever, ultimately culminating in one of the darkest, ugliest, and most harrowing passages of music which I’ve heard in quite some time. If someone had told me at the end of last year that some of my favourite releases of 2019 (so far at least) would be only two tracks long, I doubt I would have believed them. 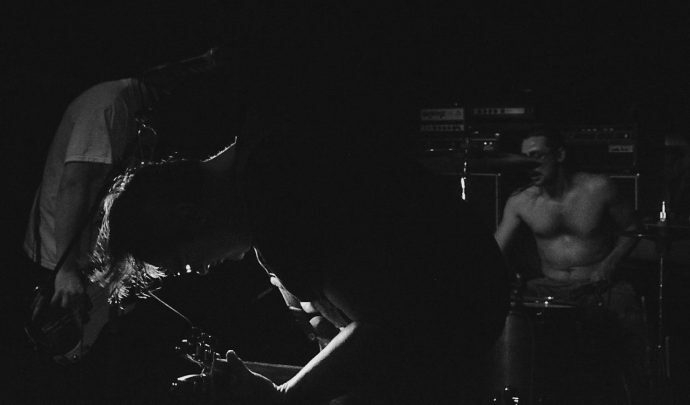 But with the release of You Will Know The Fear… Body Void have joined a select group – including Woe’s A Violent Dread and Zao’s Decoding Transmissions From The Mobius Strip – which prove that, sometimes at least, it really does just take two to make a dream come true. I know this is referred to as an EP, but it is 40 minutes long. Agree with your review though. Spun it today and it is abrasive and punishing. Definitely plan to pick this up. i love it because….. soundscape is incredibly descriptive. they, Body Void, draw it with big fat chunky crayons on different surfaces. some dragged over concrete, some over canvass then at the same time the scrowling sings out so define- ately.